Solar Power - Has it's Time Come? Walk into most hardware stores and you’ll probably find small solar yard lights. Have you seen them? A study of renewable energy was conducted by two California based think tanks. They placed forms of solar power as the best prospect for the future – alongside wind. But is it the best prospect for your pocket? So is now the time to buy? The first big question is whether your home is on-grid or off-grid. Fitting an off-grid home with solar power will cost substantially more. You’ll need equipment such as a charge controller, monitors and storage batteries. People also assume the bigger their home is, the more solar panels they’ll need. But the fact is the size of your home is almost irrelevant; it’s location that matters. 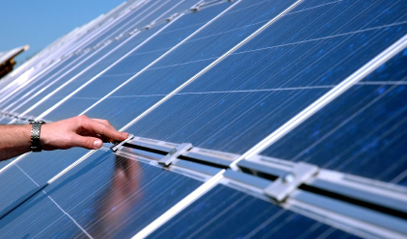 A solar panel in Arizona will create a lot more energy than one in Nova Scotia for example. 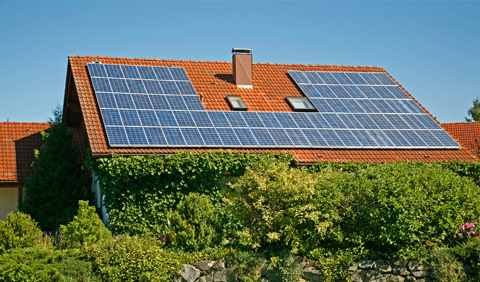 In addition to solar energy, make your home as energy efficient as possible. Why have a solar panel working all day to power lights that use 4 times more energy than fluorescent ones? Equip your home with energy efficient compact fluorescent light bulbs (CFLs) and ENERGY STAR certified appliances. 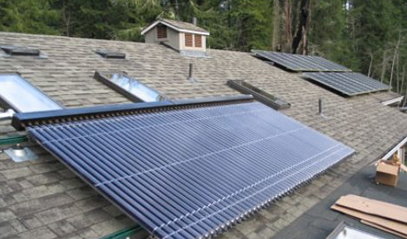 A 2KW to 5KW system for an off-grid home would cost $20,800 – $5200. An on-grid home would typically cost $16,000 – $40,000. However, offsetting this cost is the payback period, which a recent report found to be 10 years or less in 10 U.S. states (Massachusetts: 4 years), while the longest payback period worked out to 19.7 years (Arkansas). In addition to this, your home’s value will increase. For every $1 your home saves in annual energy costs, its value rises by $20. 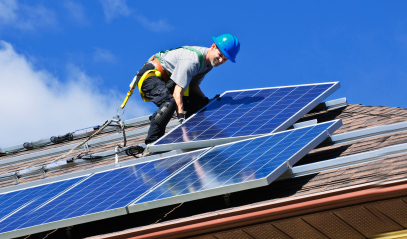 Imagine, you save $1,500 a year from solar power; that’s a $30,000 increase in value! To help with your initial cost, there’s even a government initiative to encourage the use of solar energy; you can take advantage of tax credits for 30% towards the cost of installing solar panels. There’s never been a better time to look into solar energy as an eco-friendly energy alternative. To learn more, talk to your local RESNET Qualified EnergySmart Contractor about investing in solar energy.